New Delhi: The Supreme Court agreed to hear on 6 March a plea of Karti Chidambaram, son of former Union minister P Chidambaram, seeking anticipatory bail in the INX Media money laundering case. However, the top court refused to stay the summons issued by the Enforcement Directorate (ED) asking Karti Chidambaram to appear before it on 1 March, and said he can make a request in this regard to the competent authority. 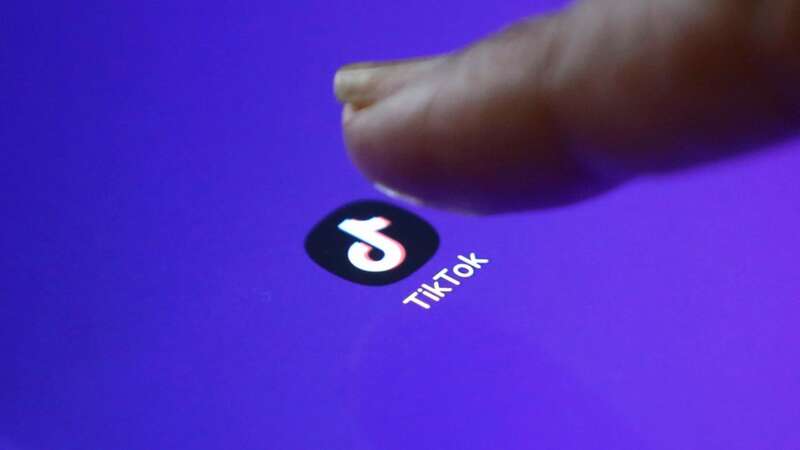 A bench of Chief Justice Dipak Misra, and Justices Amitava Roy and DY Chandrachud said it will hear the matter on 6 March after senior advocate Kapil Sibal, appearing for Karti Chidambaram, sought time to file a proper application to challenge the ED proceedings. 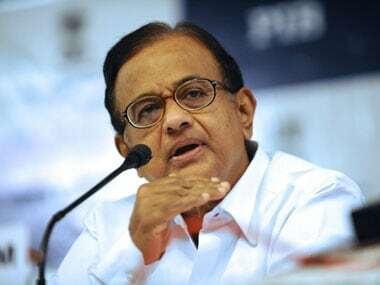 An FIR, filed on 15 May last year, had alleged irregularities in the Foreign Investment Promotion Board (FIPB) clearance to INX Media for receiving overseas funds to the tune of Rs 305 crore in 2007 when Karti Chidambaram's father was the Union finance minister. 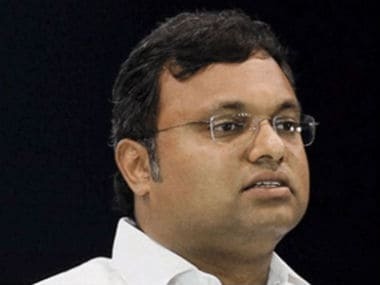 The apex court was hearing pleas, including the CBI's appeal, challenging the Madras High Court order staying a lookout circular (LOC) issued against Karti Chidambaram. The CBI had on 1 September last year said there were "good, cogent" reasons for issuing the LOC. 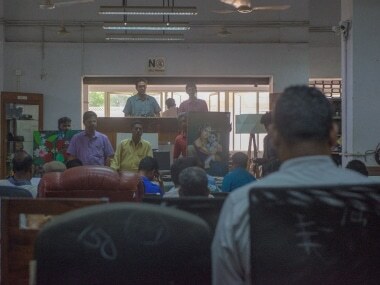 The Chidambarams, however, have denied all the charges made against them. Earlier, a single judge bench of the Madras High Court had stayed the LOC issued against Karti and others in the graft case. Later, the apex court considered the CBI appeal and stayed the operation of the high court order staying the LOC. The Supreme Court, however, has kept to itself another batch of petitions pertaining to registration of FIR in the corruption case.